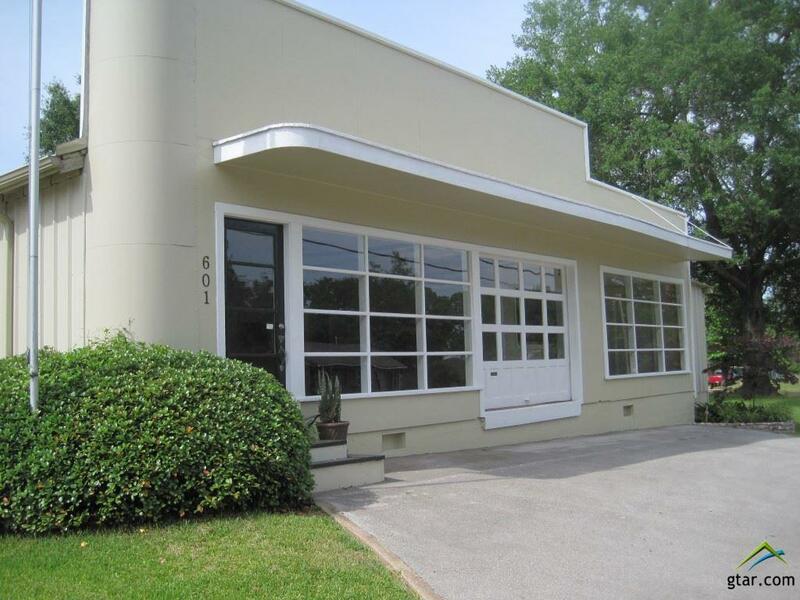 Great curb appeal on the commercial building that could serve a multitude of purposes. Three overhead doors of which one could serve as a loading dock. 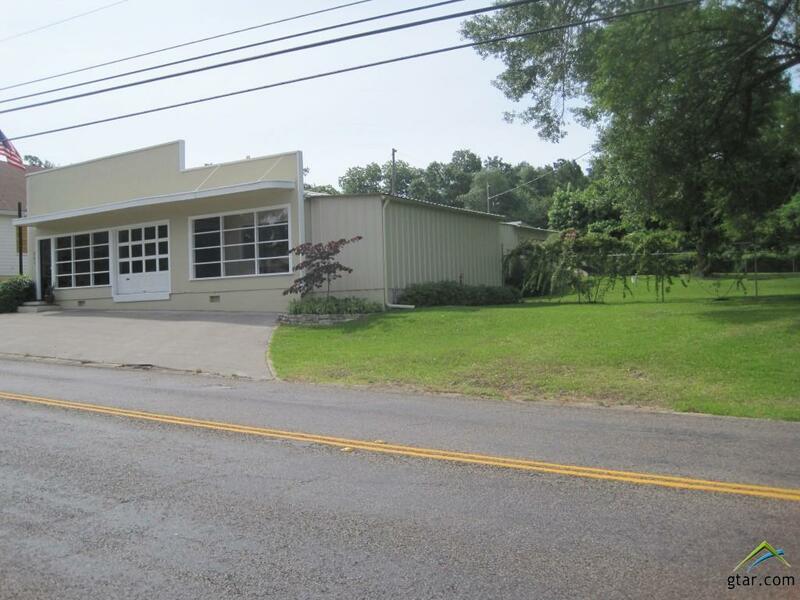 Warehouse space, abundance of storage, plus smaller confined storage room, bath room!! Within the office area you will find one huge area where one of the overhead doors are located and lots of natural lighting from the open street view. Second office area has most of a kitchen set up in place. 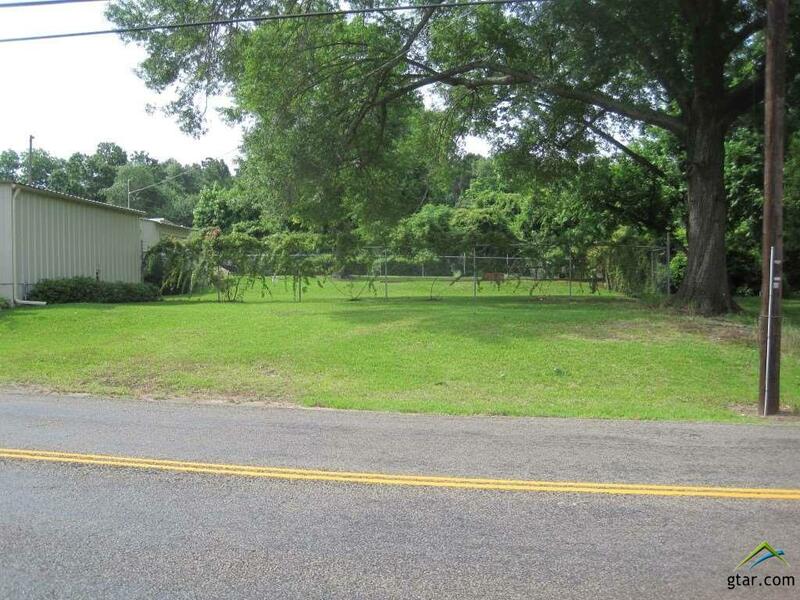 8 foot chain link fence surrounds the well landscaped yard. If you need a light commercial style setting, this may be what you are looking for. Come take a look !! 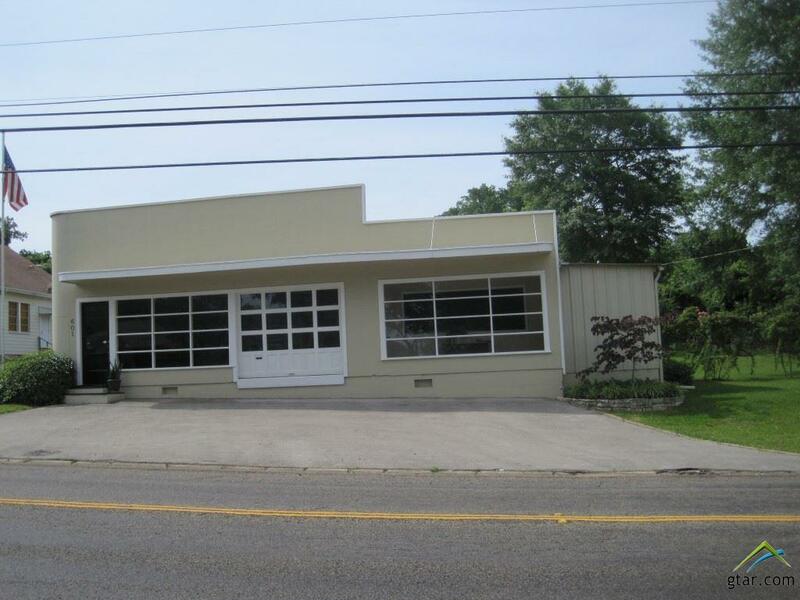 Main Street location that has good traffic flow so come see what this property holds for you. Warehouse space, inside parking with the overhead door access, huge office set up area and partial kitchen. Come check it out.